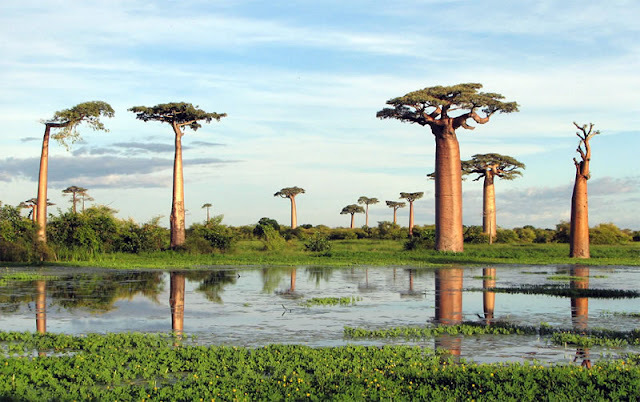 The amazing Baobab forest with the strangest looking trees on the planet is situated in the Menabe region in western Madagascar. 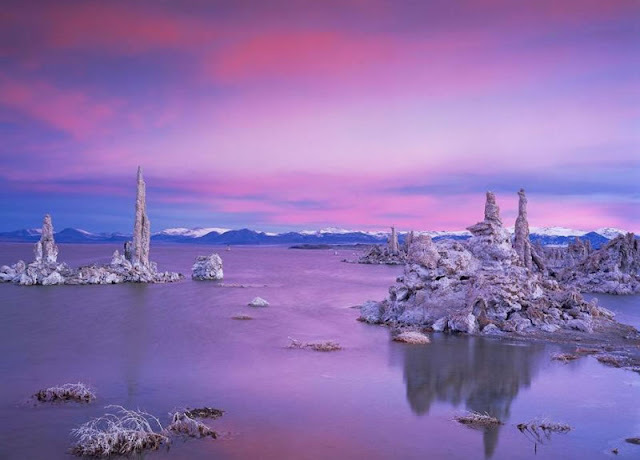 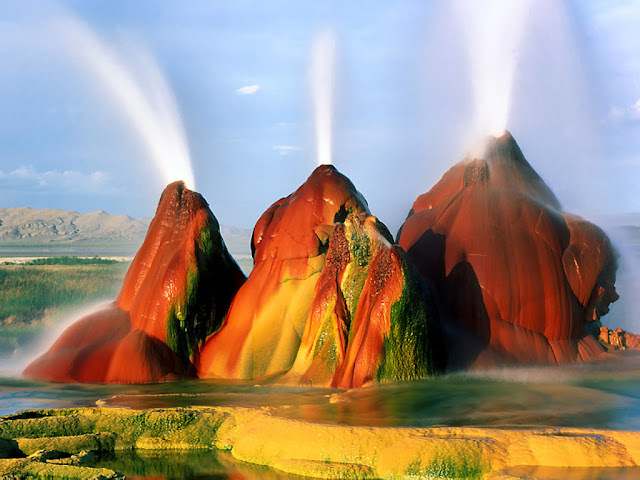 Lake Mono is a deadly toxic alkali lake situated in the Mammoth area of California USA. 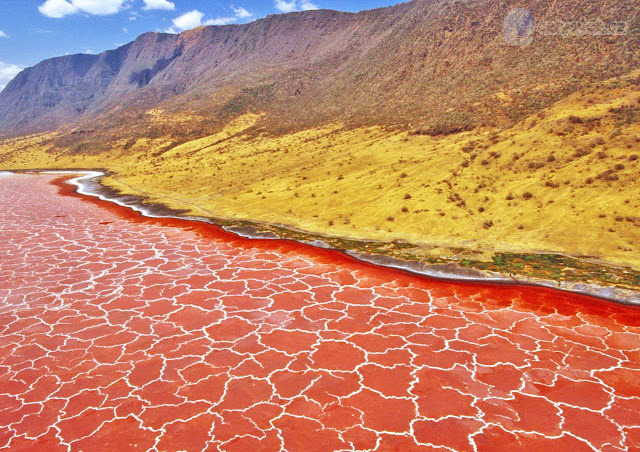 Lake Natron is a poisonous soda lake in the Arusha Region of northern Tanzania, Africa. 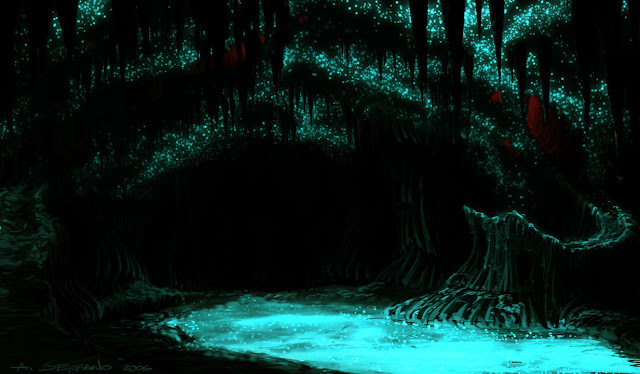 The glow worm caves of New Zealand shine like stars in the night but they are actually small worms that glow in the dark. 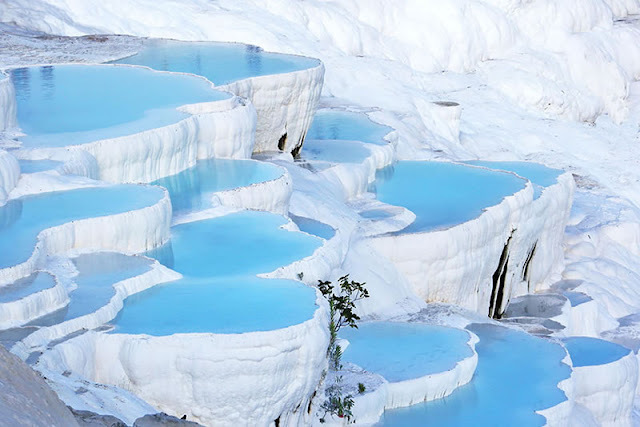 Pamukkale hot springs are caused by carbonated minerals and are situated in the Aegean region of Turkey. 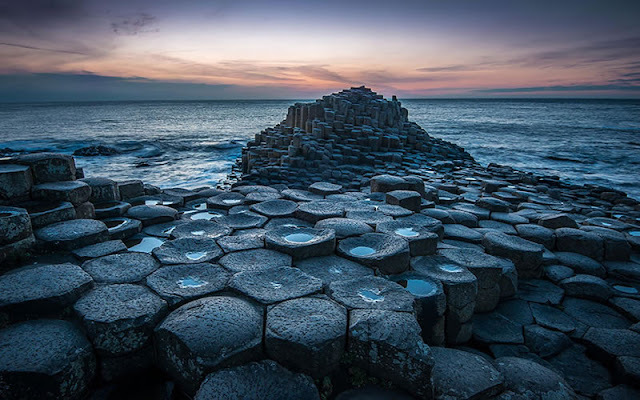 The Giants Causeway looks like it is a carved path from hexagonal rocks found in County Antrim on the northeast coast of Northern Ireland. 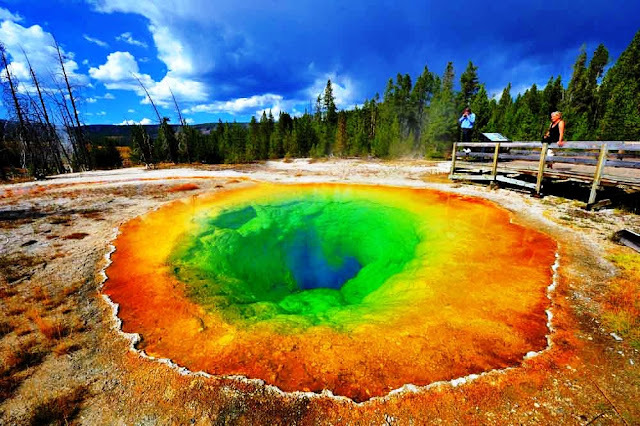 The Grand Prismatic Spring is the largest natural hot spring I the united states and is situated in Yellowstone national park. 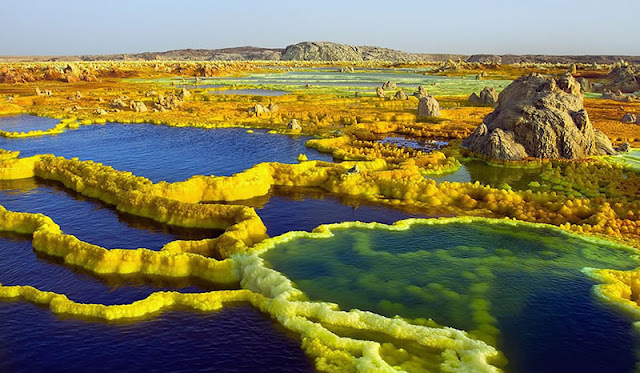 Dallol was caused by a volcanic explosion and is situated in the Danakil Depression, northeast of the Erta Ale Range in Ethiopia, Africa. 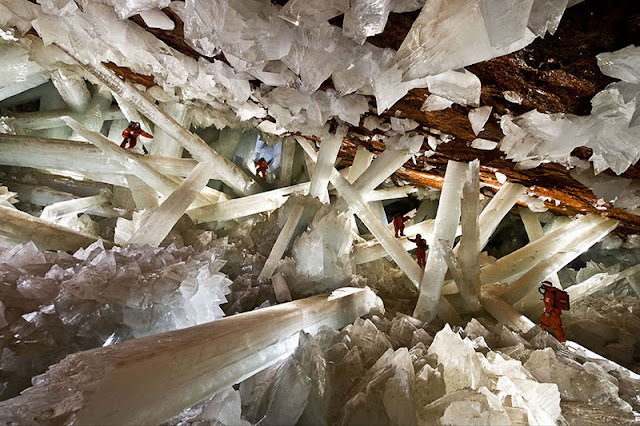 The Niaca mine has the biggest crystals on the planet and is situated in the state of Chihuahua, Mexico.